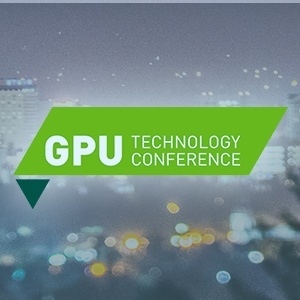 Hailed as the world’s first ray tracing GPU and powered by the NVIDIA Turing™ architecture, the new Quadro RTX GPUs have garnered positive attention from the press, industry experts and the creative and technical community. 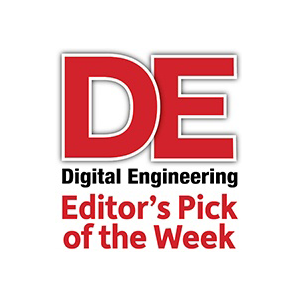 As the first Quadro RTX 6000 and Quadro RTX 5000 boards get ready to ship to customers, we are proud to announce they were selected for DE Editor’s coveted Pick of the Week. 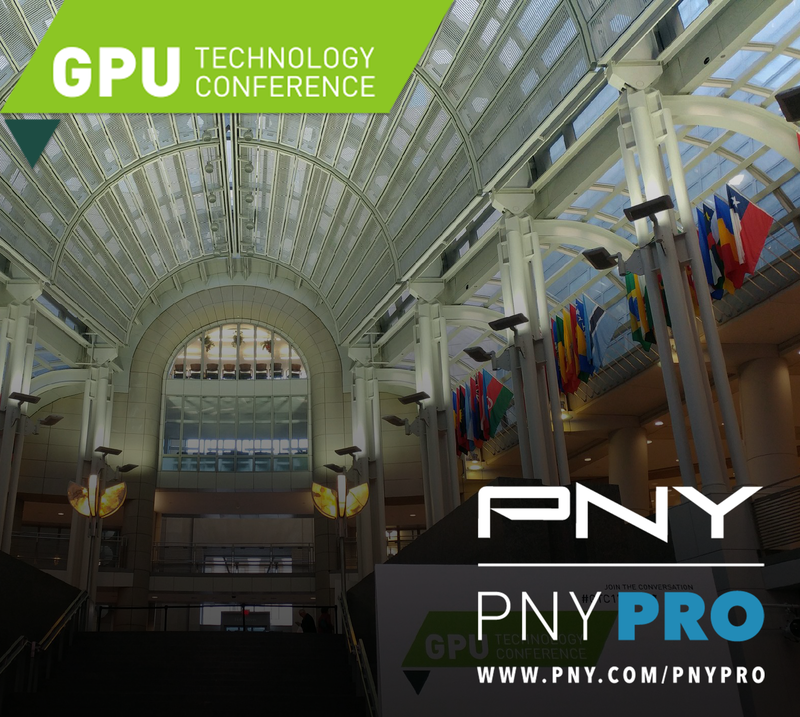 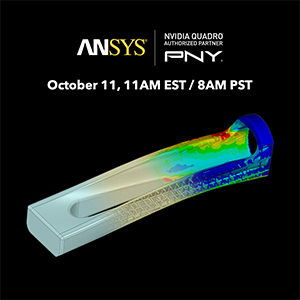 See why Digital Engineering (DE) Editor’s selected the NVIDIA Quadro RTX GPUs from PNY Technologies as their Pick of the Week. 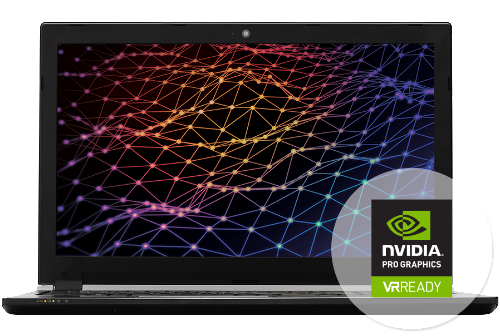 According to Anthony J. Lockwood, Editor at Large, DE, “the RTX family seems as honed as present technology gets for manufacturing and scientific visualization, virtual environments, photorealistic real-time rendering, AI-enabled development and anything else you hurl at your workstation.